Final season of the Monogatari Series, part 5/5. 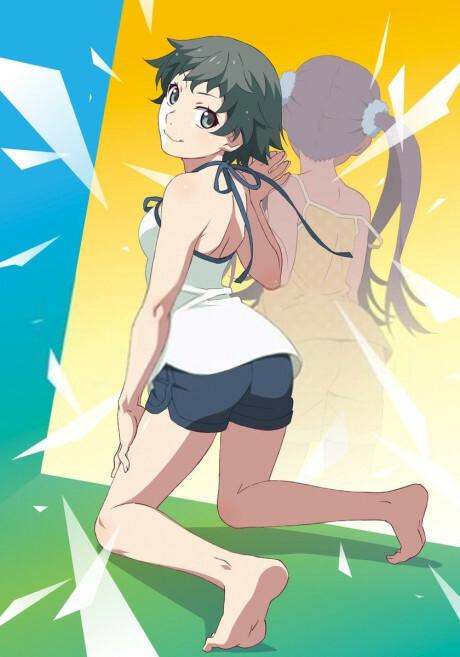 Contains the arc Koyomi Reverse from the Zoku Owarimonogatari light novel. Aired prior to official release as a special event in theaters as a single movie in Japan starting November 10th 2018.